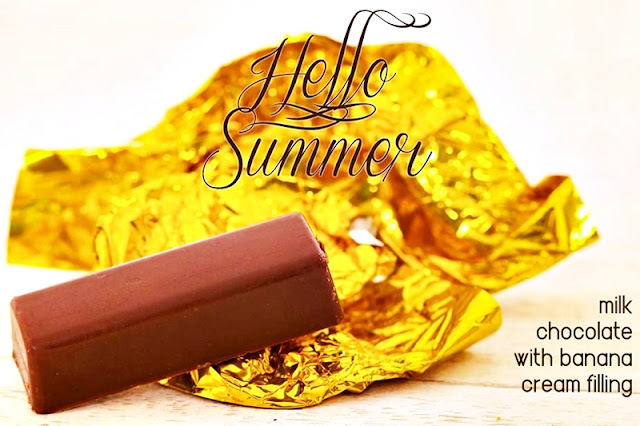 Home featured Press Release villa del conte villa del conte branches villa del conte praline flavors villa del conte praline sticks Indulge in Villa Del Conte's Summer Flavors! Savor the taste of summer as Villa Del Conte brings you its fruit-flavored chocolates! My first encounter with Villa Del Conte was during the Magnolia Residences City Food Picks tour back in 2014. And I fell in love with their watermelon cream-filled praline stick right there and then. This sunny season, let's go bananas with Villa Del Conte’s milk chocolate with banana cream filling; beat the heat as you bite the refreshing milk chocolate with watermelon cream filling; and freshen up with the taste of citrusy dark chocolate with orange cream filling! Enjoy these sweet treats at Villa Del Conte stores at Greenbelt 5, Century City Mall, Shangri-la Mall, SM Megamall, Resorts World, Alabang Town Center, and Robinson’s Magnolia. For bulk orders, please contact 893-2575 or 621-6101. Go to http://www.villadelcontecioccolato.com to know more about Villa Del Conte, or follow them on Facebook, Instagram and Twitter.